Backups are crucial. You need to have the right backups in place to have your data covered in the case of any disasters. In this post I go through the different backup types and some of the different strategies for implementing them. 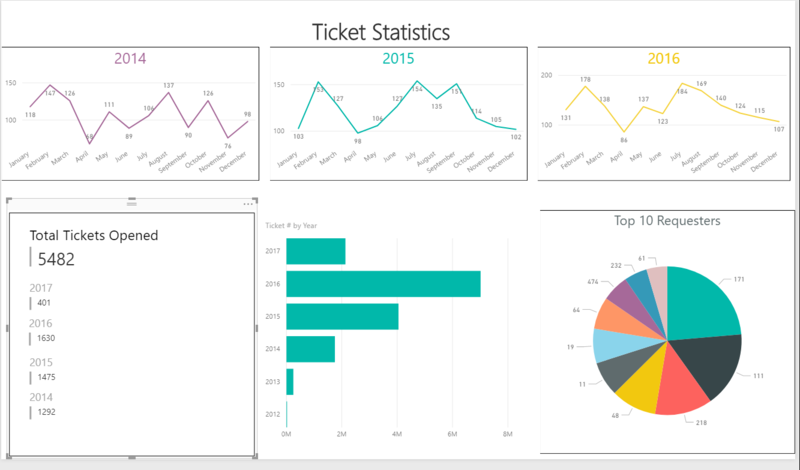 Power BI is a fantastic, and relatively easy, way of getting some great reports and analytics out of your Spiceworks database. IT Professional by day, Fitness Trainer by night. 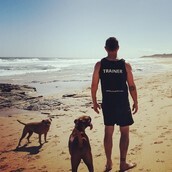 Father, Husband, Sys Admin, Fitness Addict, Dog lover. Always trying to learn, challenge myself and improve. Hopefully I can teach a bit along the way too!